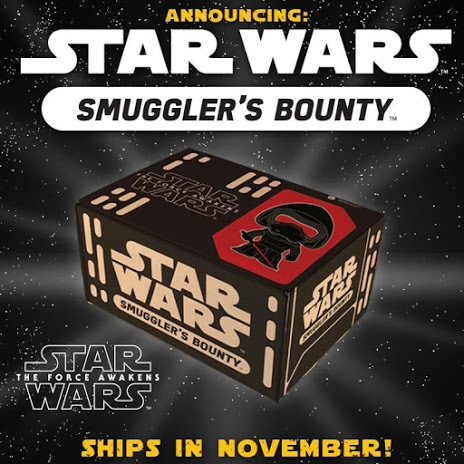 For those of you who aren't aware (unless someone made a thread so far back that I haven't seen it), there's a subscription box that just came out for Star Wars called the "Smuggler's Bounty." Every other month you receive a box delivered to your door with a t-shirt (of your size), patch, pin and 3-4 other exclusives only available from the subscription. It goes hand in hand with Marvel's other subscription box, which is currently on it's 4th box this month, delivering on the months that the Star Wars one does not. Though it isn't vintage, it's still cool! -- after taxes and shipping, the subscription plan is roughly $31 every two months (domestic, I don't know about int'l). That is cool. But 15 bucks a month is a bit rich for my taste. Especially since I like to put my discretionary funds toward travel and vintage. I think that's interesting if you like modern and are up for the subs. If the tee-shirts are quality then that's a good deal really. My wife subscribes to Birch Box for cosmetics and often she's received some quality items way above the value of the monthly sub. A few times she's received items she doesn't like but this is rare as you're supposed to check off a list of stuff you prefer and stuff you don't like to receive. 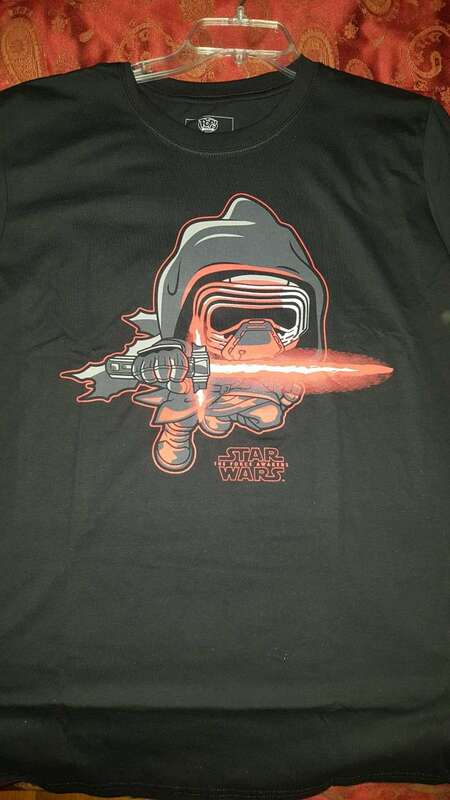 Definitely quality t-shirts. It's essentially $50+ value for $25 (even though after taxes and such it's more like $30). But if you really had to, you could sell the items you don't want and more than make your money back. 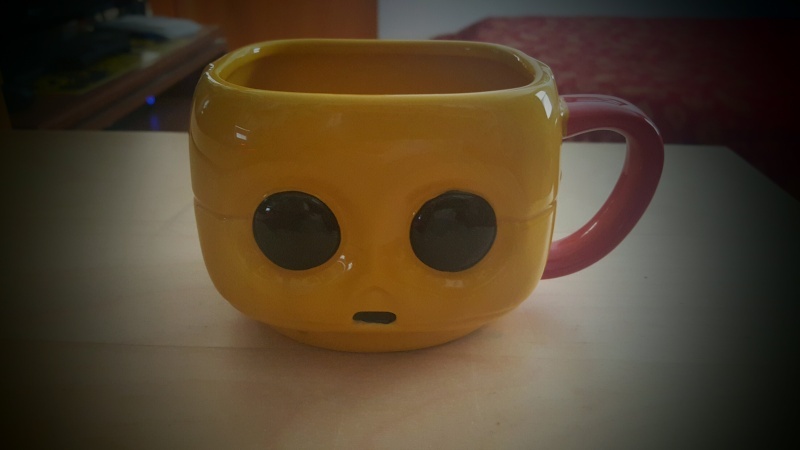 Example, the Marvel Avengers' box that I received months back came with a Funko Pop that sold for $40-45 range. The ones in that last picture are pretty cool. The idea of getting surprises regularly in the mail is great. 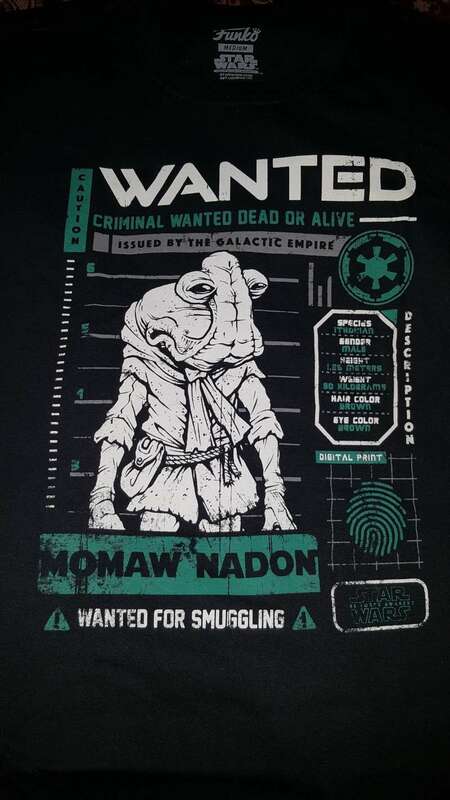 I think I've seen someone with a similar version- maybe the Marvel one? They were unhappy the 'quality/value' dropped off after a few parcels and you are obligated to the subscription. Funny, they must all be arriving. I got the same box today (my items are identical except I have a different adornment on my 2nd photo item). It was a present from my neighbors! Not a bad little amount of stuff!! @AJ -- I can see that happening. I tried other subscription boxes for a month that were just poor, low quality items. I ended up cancelling them a long while ago. 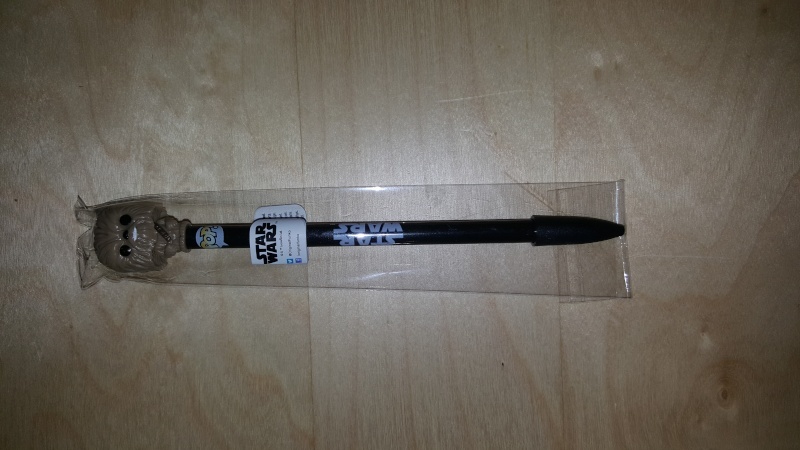 I currently have the Marvel box which has been consistent each month with it's items (next month being it's 5th month I believe), and this Star Wars one. @DB Agreed. 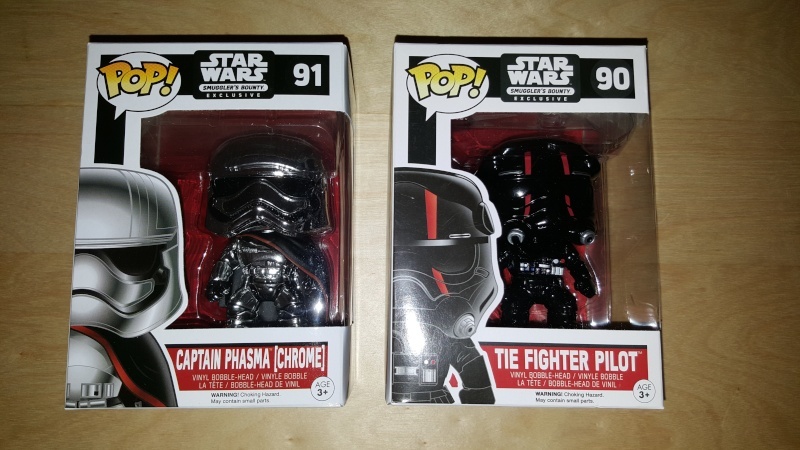 A good start to the Smuggler's Bounty. 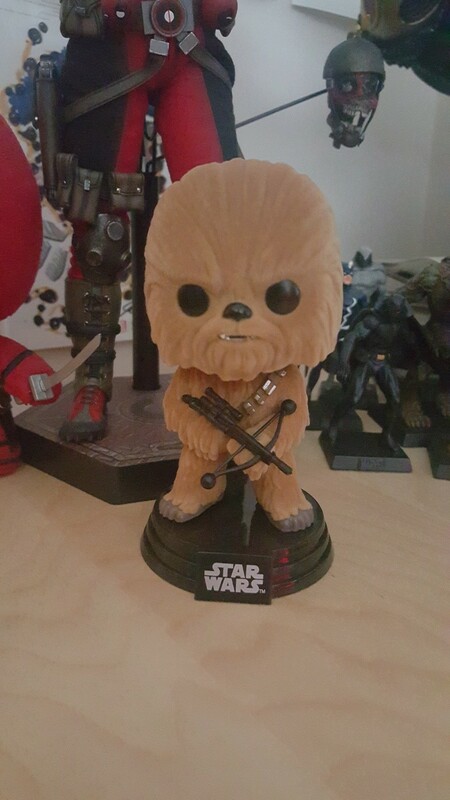 Matt, is the stuff always the pop vinyl figures? I didn't go to the link for it, but do they ever send anything else. Those are cool, but I don't think I would want a ton of them just certain characters. They are not really something that interests me a lot. 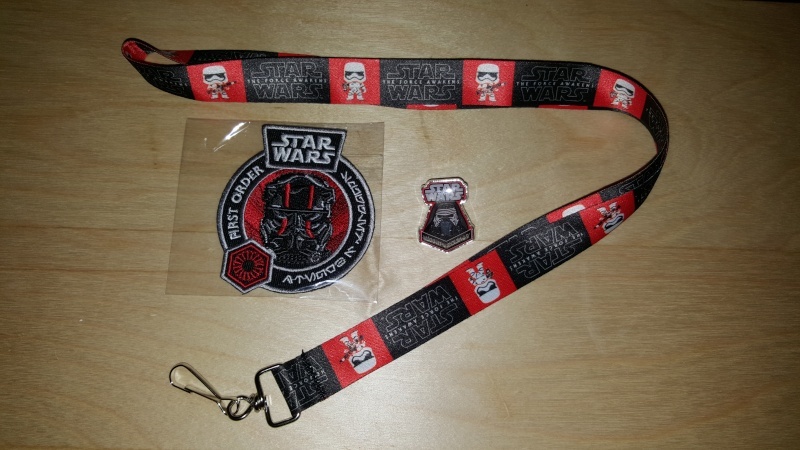 One pop vinyl is always guaranteed, as is the t-shirt of your size, collectible pin and patch. The other items vary. As far as the Marvel box goes (since there's only been one Star Wars box so far), I have received figures, comics, mystery mini's, and keychains on top of the above mentioned. Got mine too, identical box. It's still neat since it was a gift . For free, it's a helluva deal! 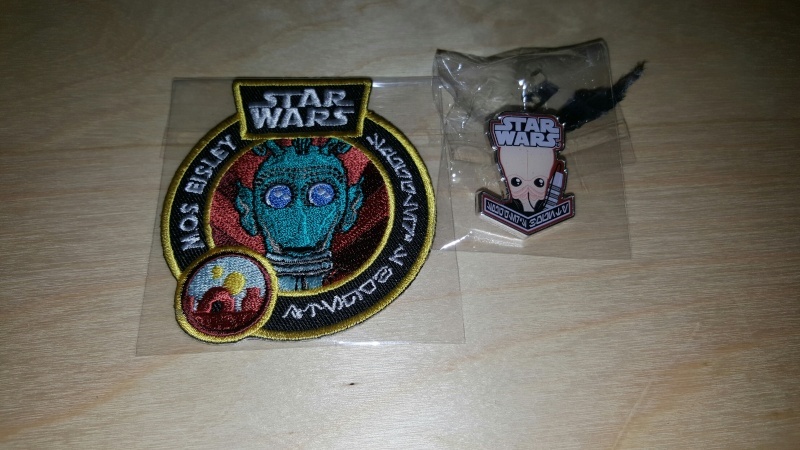 Cool goodies once again. I like the drinking vessel. I wonder if they do other characters in that same style. 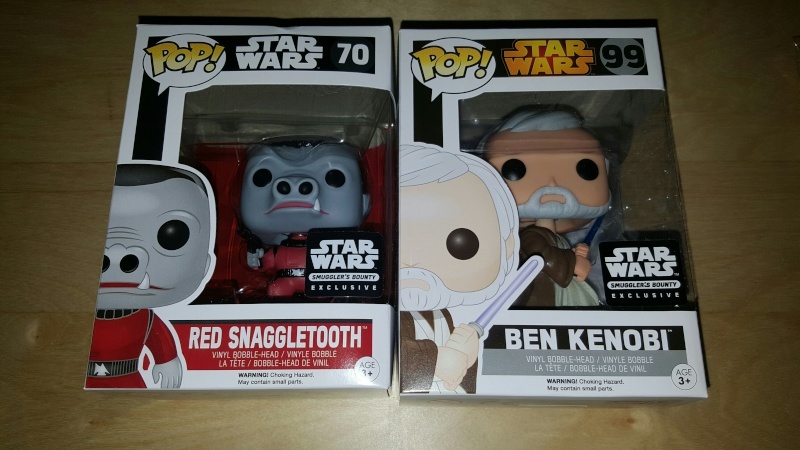 This is the Smuggler's Bounty for March 2016 -- "Cantina Box"
I'm sure there are other possibilities on the t-shirt and funko pops, but this is what I ended up with! More cool stuff. 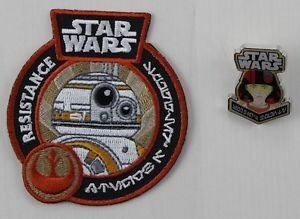 I like the patch. Nice goodies once again! That Tee is really cool. Thanks guys! I'm still waiting to see if @DarthBerizing received a box that differed in items? My gift has run out, so I hate to tell you but I'm done! I am a cheap mofo and did not re-up. @darthberizing I fixed that statement for you. I know most of you opt out of the subscription boxes, but I figured I'd take a shot seeing as in a few months, this 40th anni box will be shipped out! 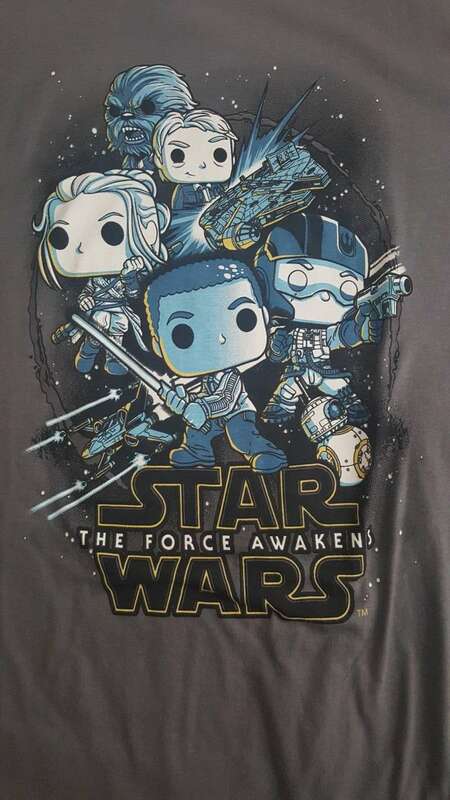 I also find it fitting that Leia gets to be the cover character. 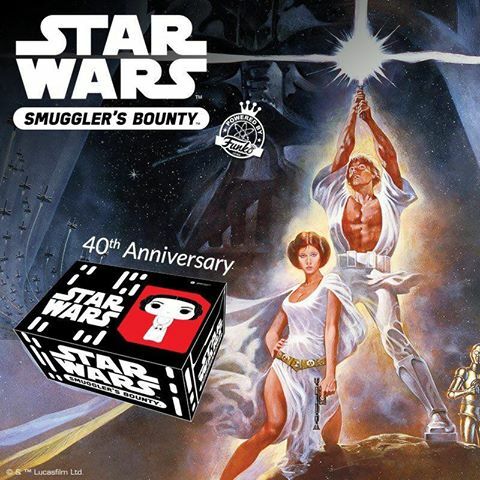 Subject: Re: Star Wars Subscription Box - 40th Anniversary!